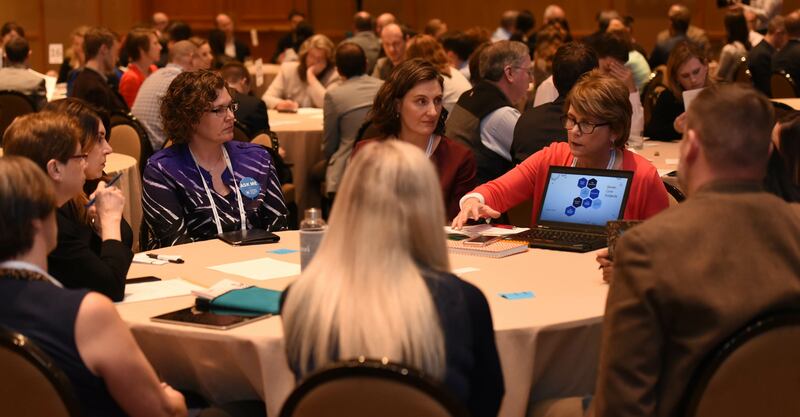 Innovation Accelerator Roundtables sessions are where SPLC Summit participants share, discuss, and help shape innovative sustainable purchasing projects or practics that are ready to be LAUNCHED, JOINED, EXPANDED, or REPLICATED! 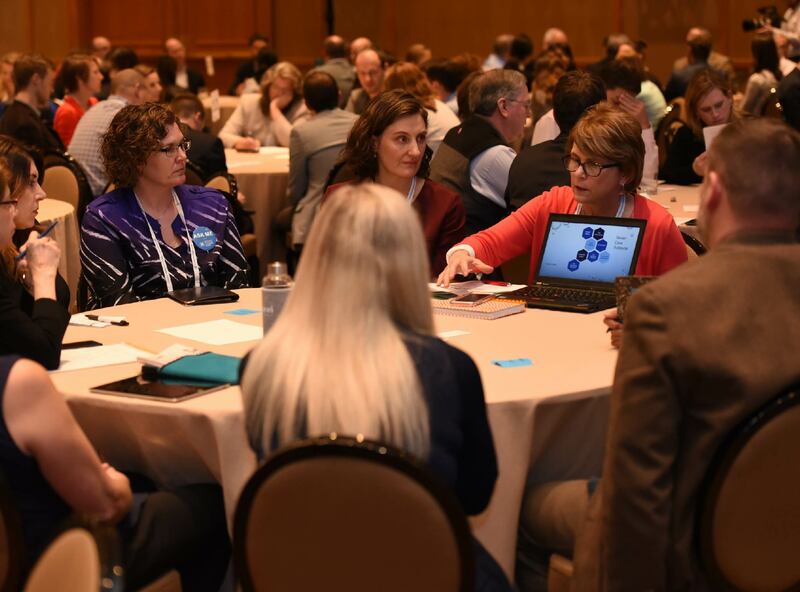 The Summit Planning Committee, together with SPLC Staff, will select as many as thirty proposals to be included in the Innovation Accelerator Sessions at the Summit. Every proposal selected will be one that the Committee and Staff believe merits the creative thinking that the Summit’s attendees can offer. Summit Attendees will be able to review the roundtable topics in advance of the Summit. Once on-site (or possibly in advance using a mobile or online app), attendees will be able to claim a seat at a roundtable with a topic of interest to them during each round of the Accelerator sessions. 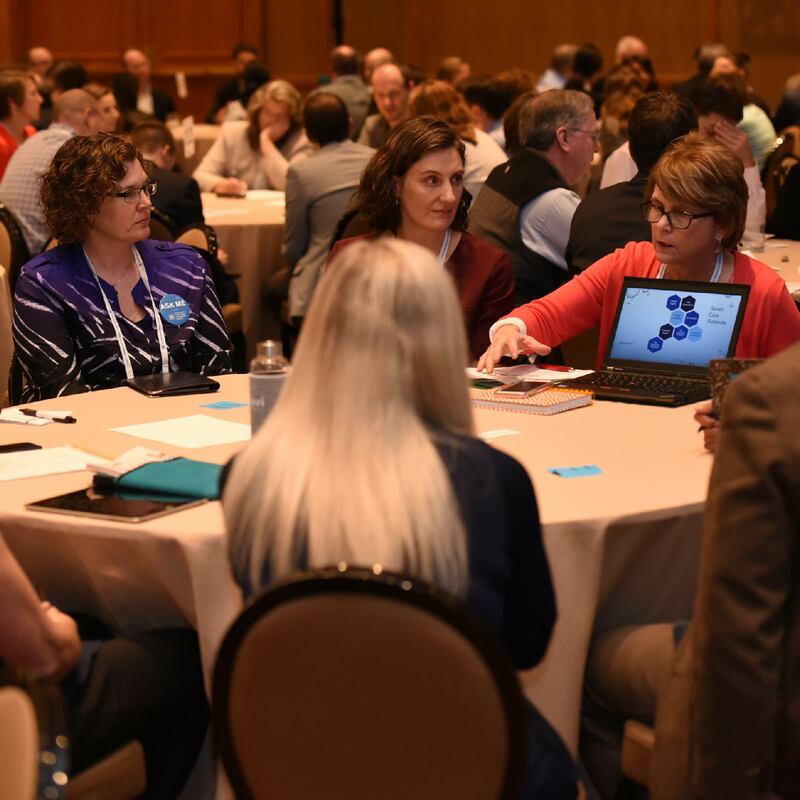 Topics will be repeated more than once so that attendees can attend more than one topic and so that presenters can engage more attendees than can fit around a table at one time. We will provide a note-taking sheet for each roundtable so that one of the participants can take notes on the outcomes of the conversation. These will be collected, compiled, and reported back out to all attendees. In the spirit of Chatham House Rule, the report-outs will not attribute ideas or outcomes to specific individuals. Interested parties will be able to follow-up with a topic’s presenter for more details or to get engaged.